June Fishing is Making Merland Park Customers Happy! 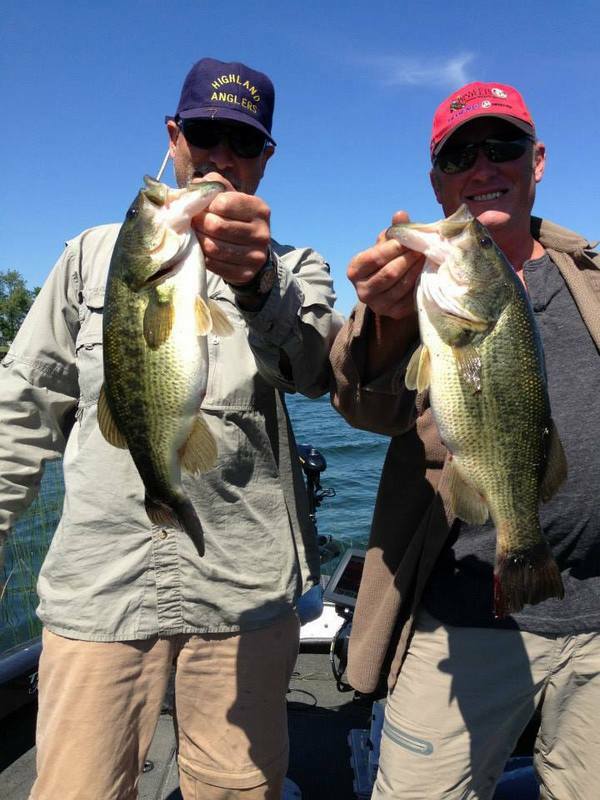 Fishing has been fantastic on the Bay of Quinte. Merland Park customers have been having huge success out on the water bringing in some beautiful fish. Monday, June 24th Sonya, from Montreal, and Kevin brought in some nice Bass. 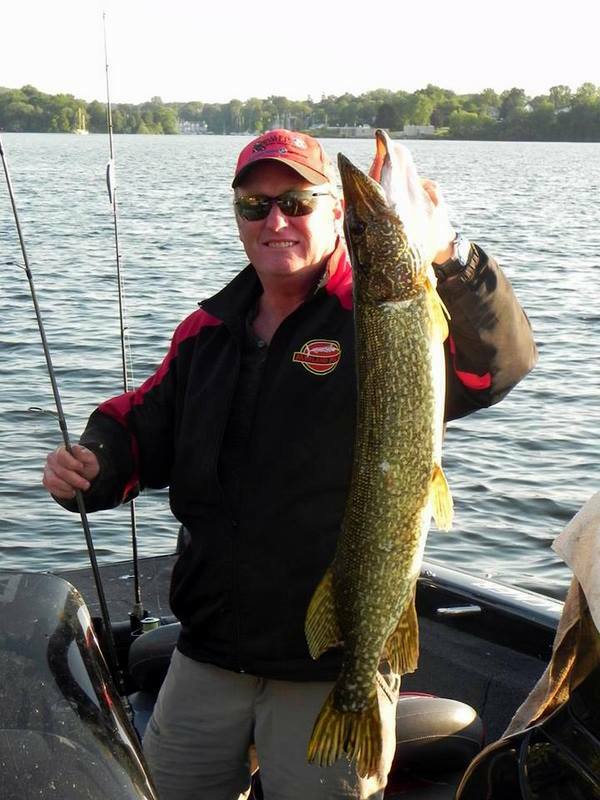 On June 19th, Kevin was out looking for largies which were everywhere but he managed to bring in this beauty 38″ Pike. 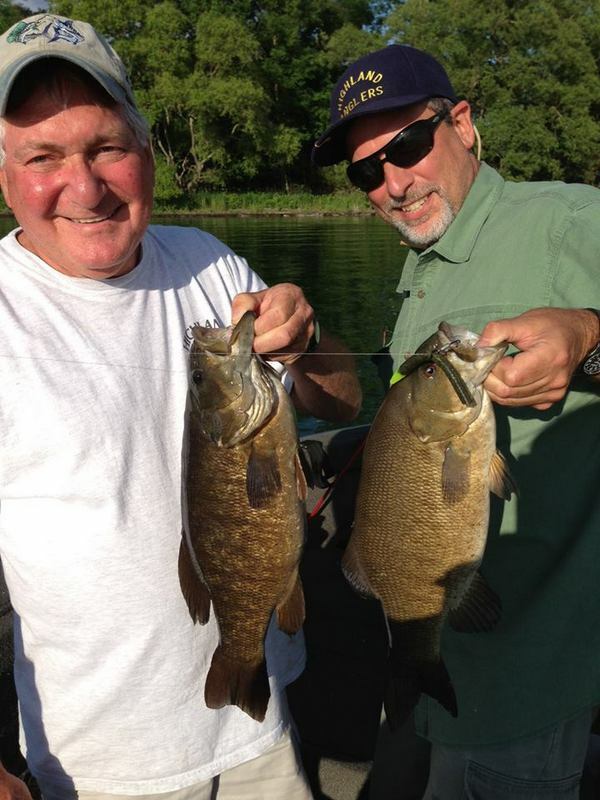 June 20th Mark and Nathan brought in some nice Small Mouth Bass. These beautiful Largies are everywhere! 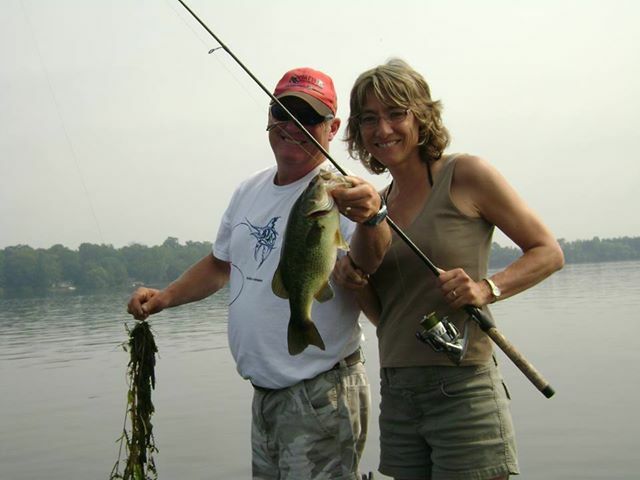 Home > Fishing Reports > June Fishing is Making Merland Park Customers Happy!